Join the fun Feb. 21 - 23! Wed. & Thurs. – No limited sessions. Skate all day (4-9 p.m.) for the same great price! Fri. thru Sun. -- Click the Buy Tickets Here link to view session availability. 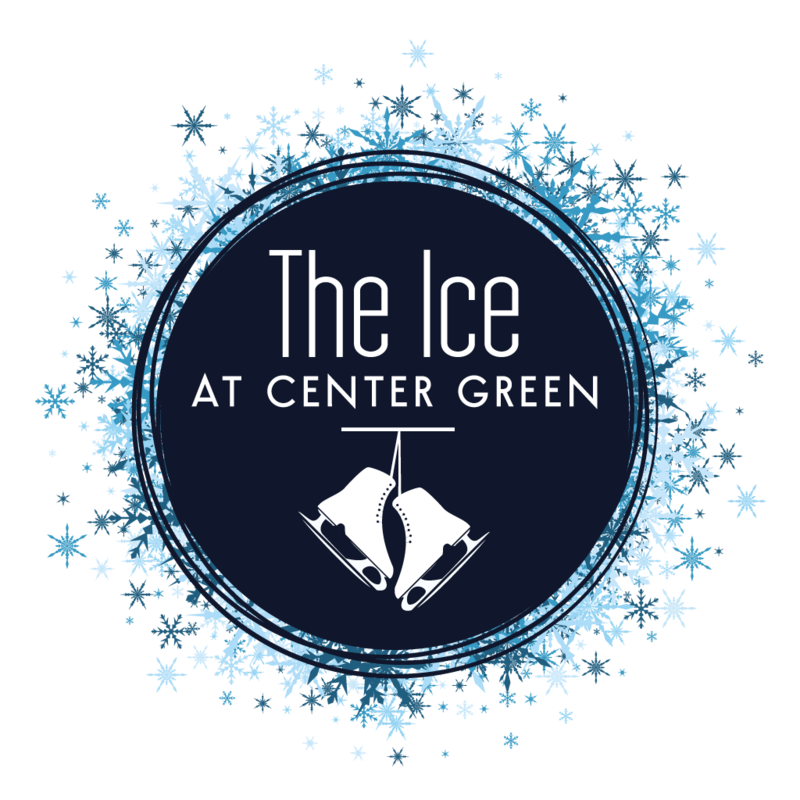 * The Ice at Center Green is using a new ticketing platform for 2018 that allows our guests to purchase admission & skate rental in advance. This added convenience has required a slight increase in pricing from 2017. 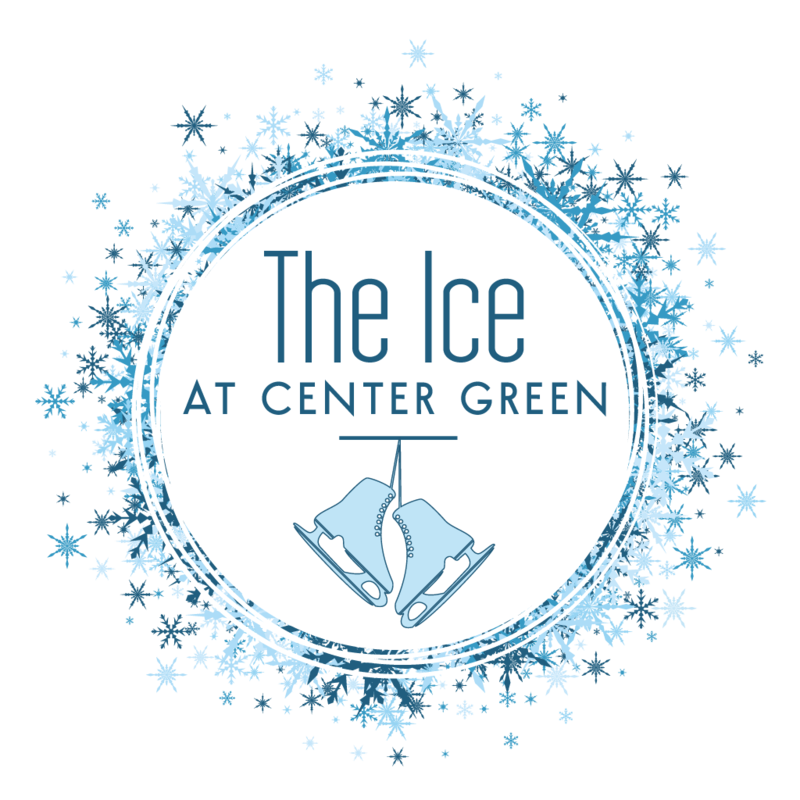 The Ice at Center Green has closed for the 2018-2019 season. Please check back in late summer for updates on our 2019-2020 season and the availability of advance sale tickets. From start to finish, you can watch The Ice at Center Green come to life in real time. Check out this live video feed to explore what's happening at your favorite outdoor skating rink! From November 17 through December 23, the Ice at Center Green is surrounded by the old world charm of a beautiful German Christmas market. 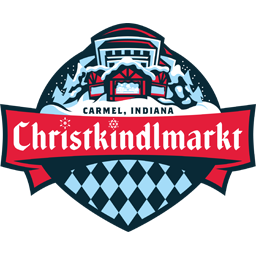 The Carmel Christkindlmarkt features a delightful blend of holiday food, drinks, gifts, decorations and special performances. With exciting additions such as the lifesize Gluhwein Pyramid and almost double the vendors, this year promises to bring new holiday for your entire family. DISCLAIMER: The use of an ice skating rink carries with it inherent risks of serious injury. All persons using in any manner the Carmel Ice at Center Green assume all risks and danger of personal injury or death arising from or related in any way to such use, including, but not limited to, being injured by falling on the ice, by ice skates, or by other skaters. The City of Carmel and the Carmel Christkindlmarkt, Inc., as well as their respective officers, officials, employees, agents, and volunteers, shall not be liable for any accident or injury caused by or to any user of the Carmel Ice at Center Green, or otherwise. ICE RINK USERS ASSUME ALL RISKS.